What to say and how to say it: corporate blogging is one of the most powerful – and yet often misunderstood – tools in the marketing armoury of any business. In a session packed with practical tips and advice, you’ll learn how to drive more traffic to your website, building your business and your reputation through corporate blogging. Barry Dunstall will share expert insights from his years of experience as a professional writer, journalist, editor, publisher and corporate blogger. Whether you already blog regularly or don’t even blog at all yet, you’ll go away inspired by this unique session. The opportunities are out there; learn how to make the most of them. 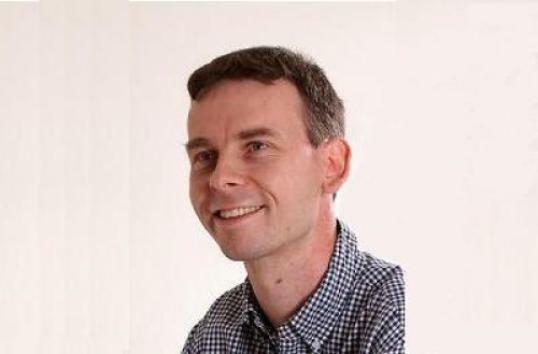 Barry is a professional business writer, with extensive experience writing about many subjects – from architecture to aviation, from health to housing, from accountancy to law, and from travel to technology and beyond. In a career lasting over 20 years, Barry’s CV includes publishing and editing magazines as a journalist in the UK and US as well as wide-ranging, senior-level public relations work. Barry now delivers written content, and particularly regular content such as corporate blog posts and newsletter articles, to clients across the UK and internationally. From global household names to small local enterprises, Barry helps a diverse range of companies who believe in the importance of quality in everything they do but simply don’t have the time or the skills for their business writing commitments.